A beautifully designed and well structured landing page design is very important to improve your conversion rate effectively and easily. Responsive landing page design is the current market trend and is highly in demand due to its flexible feature of supporting all devices and browsers. A responsive landing page design fits in any screen size either it is mobile, smartphone, tablet, laptop or desktop, you don’t need to create a mobile version of your landing page design for your mobile visitors. 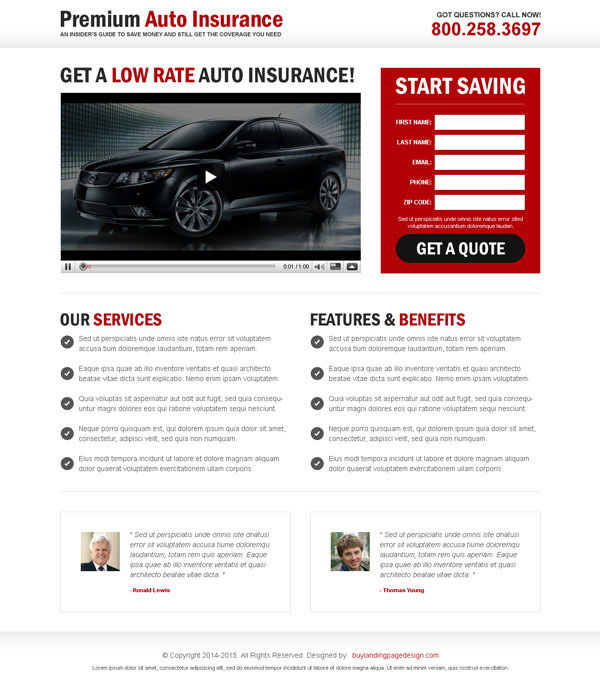 A responsive landing page design is highly effective and converting. I will list here the 22 most converting responsive landing page designs that will help you boost your conversion rates easily and effectively.